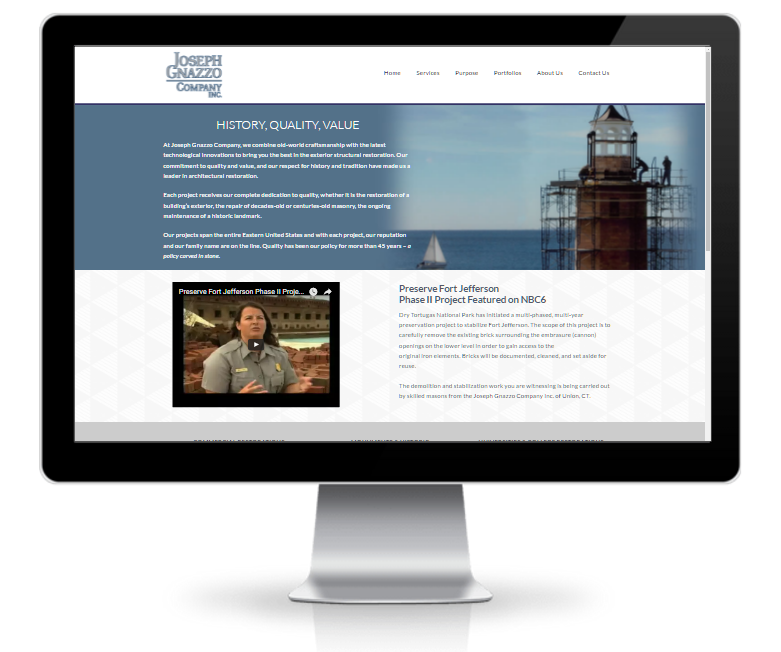 Joseph Gnazzo Company Inc is a local historic restoration company that came to us looking to redesign their currant website. 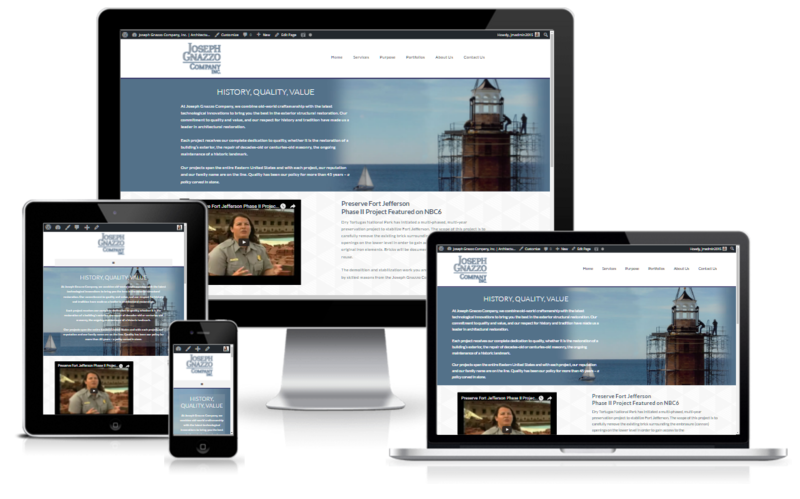 They were looking to give the site an updated look with a responsive design. 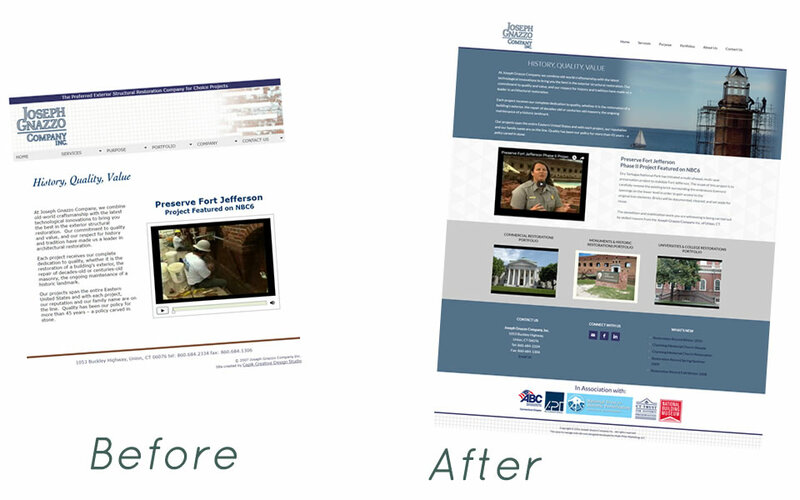 Their main goal though was have us create site that was easy for them to manage so they can keep the site current with updated information, ongoing projects, and news.